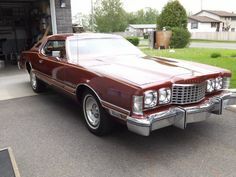 The Classic Ford Thunderbird was manufactured by Ford with eleven models from 1955 through the 70's, and reintroduced briefly in the early 2000's. 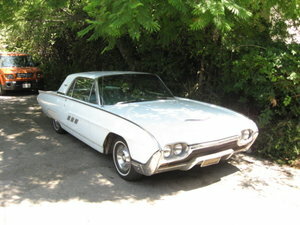 The Thunderbird was envisioned by Ford as the first personal luxury car on the market. 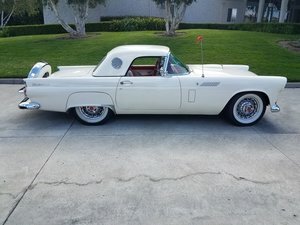 Today, many Vintage Thunderbird cars can be found across the US, with some of the most coveted models being the 1st generation convertibles and 5th-generation 4-door models. 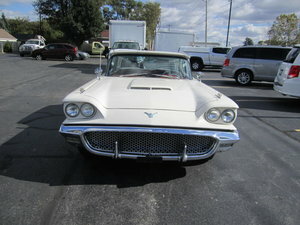 Find your own classic Ford Thunderbird here at OldCarOnline.com.